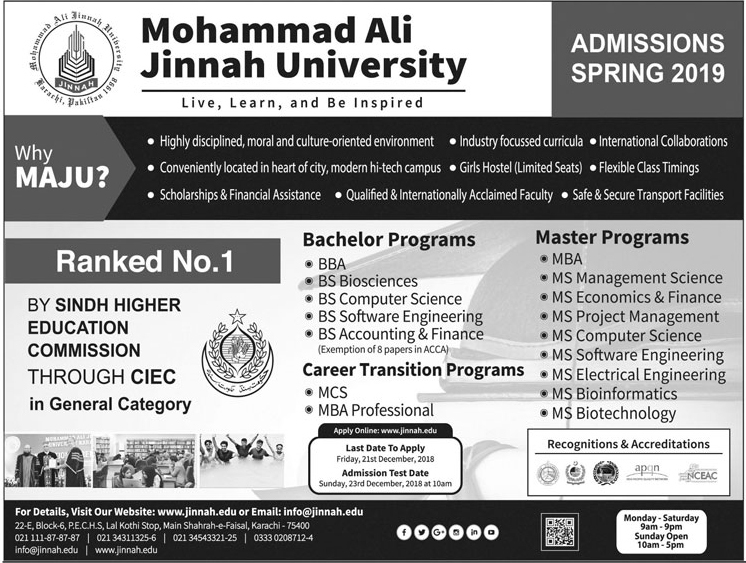 Muhammad Ali Jinnah University Admission 2019 open and students who wants to get admission here, get complete detail online free from here. 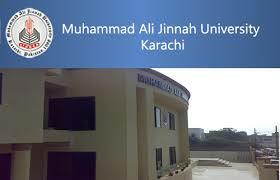 Mohammad Ali Jinnah University’s prestigious and spacious Karachi Campus has acquired an enviable reputation for its facilities and quality of education offered. The University is managed by a Board of Governors, with the Governor of Sindh as its Patron. It has an excellent record of success in a wide range of academic and professional training courses. This university have complete admission procedure and all students get admission on merit. Mohammad Ali Jinnah University (MAJU) chartered by the Government of Sindh & recognized by the Higher Education Commission (HEC), was established in 1998. The university has the updated curriculum as per demands of current technology and latest innovations. The programs and courses offered at MAJU are made according to the real needs of today’s economy and they are capable of meeting the requirements of the employment atmosphere. The University was named after three great leaders: Mohammad (PBUH) for moral leadership, Ali (RA) (Baab-ul-Ilm), for knowledge and Jinnah for struggle. There are training sessions, workshops & seminars in the University for the practical application of everything that the students have learned. Result awaiting candidates may also apply. NTS/HEC or MAJU Test + Interview + Past Academic Performance. Deficiency courses may be applied in MBA (Graduates), MS and Ph.D. Programs. It is very easy to apply here, You get complete application form online free from official site. Students who wants to get admission here should apply on time. 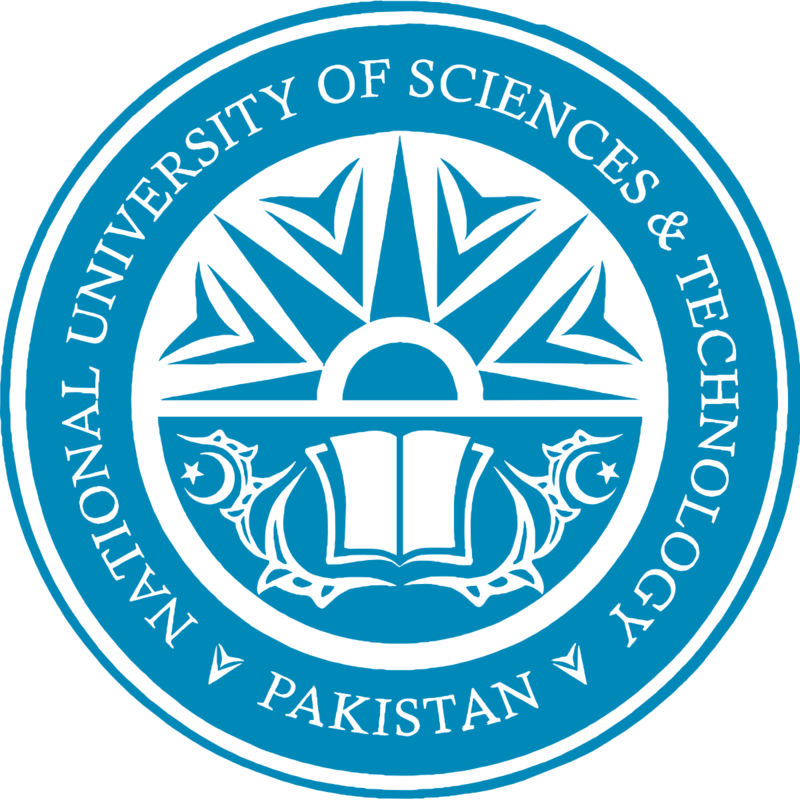 Muhammad Ali Jinnah University is an oldest university of Pakistan which offers many programs. Only those candidates get admission, who obtain good marks in entry test. 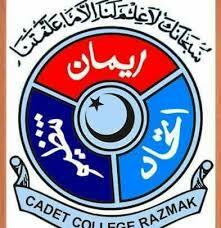 This university have airy rooms, clean environment, lab, library, canteen, play ground, hostel and highly educated staff. University is conscious of the importance of moral values in the development of human resource. Every effort is made to inculcate & strengthen moral values in the students at Mohammad Ali Jinnah University. University visualizes becoming a recognized institute at both national & international level and producing the experts who are dedicated in developing a successful society.